Snowdonia Society is pleased to report that Conwy Falls and Fairy Glen are, for the time being, freed from the threat of a large industrial hydropower development. This stunning section of the River Conwy will we hope continue to delight people for generations to come. The developers RWE have withdrawn their application in the face of certain refusal of planning permission should it have gone to the Snowdonia National Park’s Planning and Access Committee on 12th October. This follows a significant turn of events when Natural Resources Wales published its views and expressed ‘significant concerns’ about the scheme. This in turn follows intensive campaigning by Snowdonia Society and our colleagues at Save The Conwy to ensure that proper scrutiny was applied to the application. Snowdonia Society has taken a leading role in much of the campaign against this application and the near-identical one which preceded it last year. We have vigorously pressed the National Park and Natural Resources Wales to do their jobs properly, writing detailed responses and probing their work thoroughly. Our media work culminated with national coverage in The Times and Radio 4’s 6 o’clock news in early September. We commissioned our own ecological survey of parts of the Fairy Glen missing from the developer’s EIA and commissioned a professional planning policy report. The campaign has used a lot of our resources over the last two years but we believe the river Conwy deserves the protection we have afforded it. Snowdonia Society would like to express its deep gratitude to all the organisations and individuals who have done their bit to oppose this ill-conceived and damaging proposal. Every letter to the National Park Authority, Natural Resources Wales and National Trust has contributed to this successful outcome for the river Conwy, its rare wildlife and the landscape of the National Park. 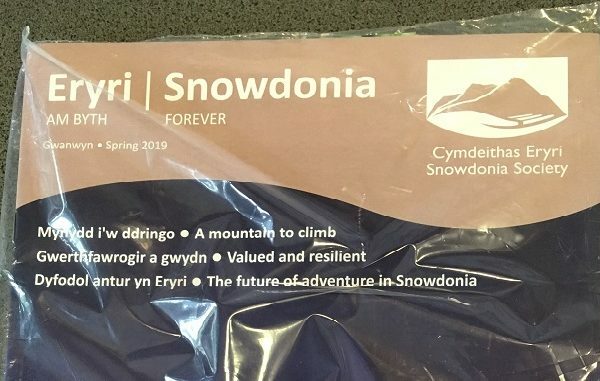 Special mention here must go to the indefatigable work of Save The Conwy, and to the strong support from North Wales Wildlife Trust, Woodland Trust, Campaign for National Parks, British Mountaineering Council;, National Mountain Training Centre Plas Y Brenin and more besides. Many other organsiations have played key roles in areas where they have specialist knowledge – eg Angling Trust, Canoe Wales, Snowdonia Active. Aberconwy Assembly Member Janet Finch-Saunders and Betws y Coed Community Council have represented their constituents with distinction. To all these and everyone else who has acted to save this beautiful river we salute you and say a heartfelt ‘Thank You’! Watch a short video of some of the campaigners. 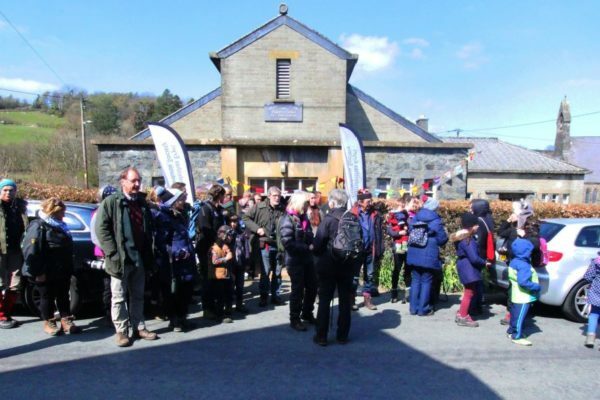 We hope that the National Park Authority, Natural Resources Wales and the National Trust will look again at how they evaluate such schemes from the drawing board stage onwards. Snowdonia’s rivers need a strategic approach to their protection, with assessment of the cumulative impacts on river systems and rigorous protection for the most sensitive sites through the planning and water abstraction permitting processes. 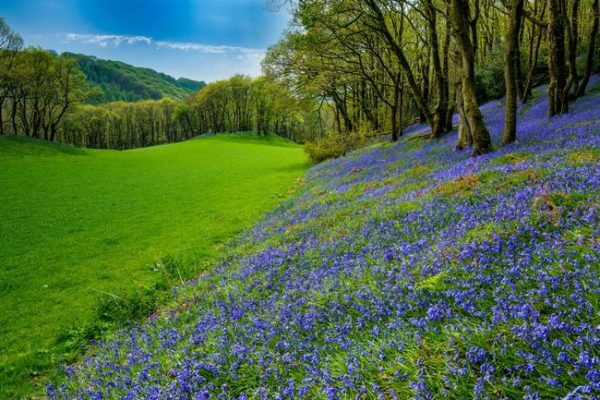 The National Trust as a key landowner which stands to profit financially from the development is now completely isolated in its support for this damaging scheme – we do hope they will decide, belatedly, to put nature first and withdraw their support.